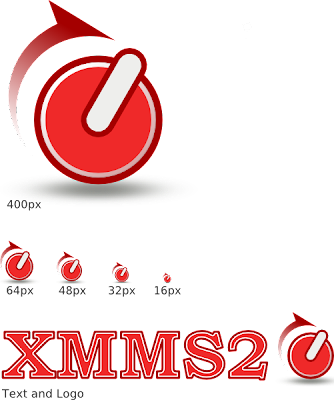 This is the blog of XMMS2's logo competition. Here's the first in a series of submissions by Donatas Petrauskas. They all follow a similar concept, but I'm posting them separately as they have different titles. Sorry about the short pause in putting up new submissions, folks, here's to getting the post train back on the move.. The contest has been on for two weeks now, and it's time to give some mid-contest generic feedback on all we've seen so far! Overall, submissions were really awesome and we can't wait to see what surprises are still to come! Thanks to all who participated by either sending a logo or by posting comments! 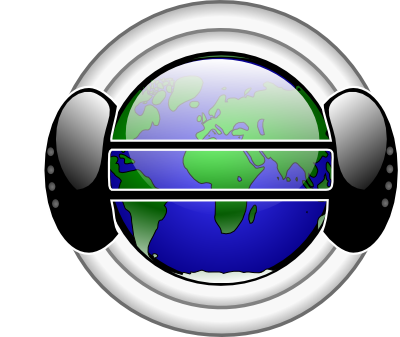 We were overwhelmed by the enthusiasm, as well as the quantity and the quality of logos that were sent to us, which resulted in some delays before designs were posted. If we forgot yours, send us a kind reminder, but make sure you wait a couple of days to be sure it's not waiting in the queue! 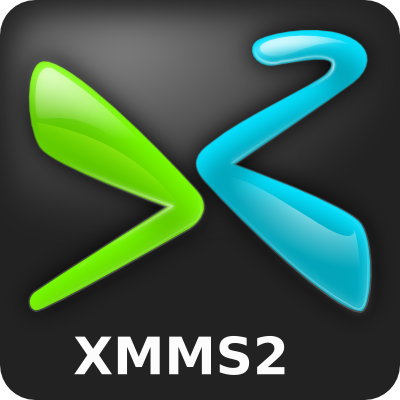 First, we'd like to emphasize that it is not a requirement that the text "XMMS2" or "X2" appears on the logo. Many seem to have looked for convoluted ways to include text on their submission; it can be effective, but don't feel forced to! 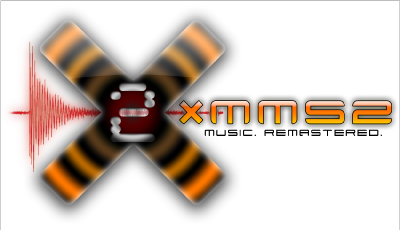 "XMMS2" could be appended to the logo later on, if it stands on its own without it, that's great! Instead, what we haven't seen much is an emblematic design, with a clear symbol that one would immediately associate to XMMS2. 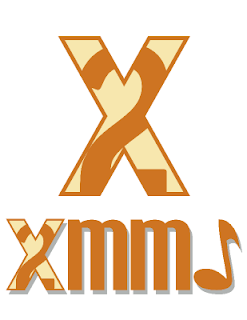 It could refer to music, the choice/multiplicity of XMMS2's interfaces, the idea of music organisation, or just something abstract, cool, fresh, strong, smart or funny! 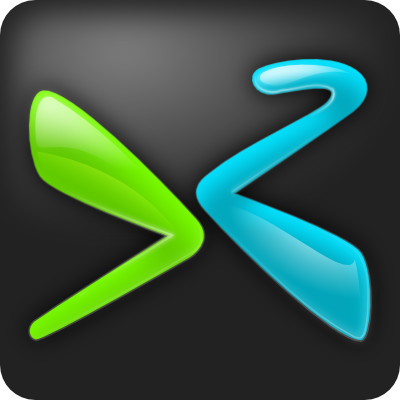 Using shapes, colors, forms and symbols creatively might make it easier to create an image that scales and shines both in large and icon size. Think of great, recognizable logos: Firefox, Apple, Gnome. Finally, reading the comments that were made on previous logos, even if they were not yours, may help you understand what people like and dislike in the various logos. But remember: no need to make something complex, just be creative! The competition is now over. Thanks for participating!